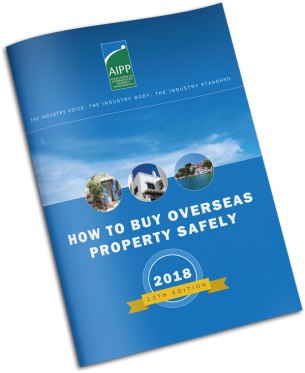 If you have a general legal enquiry about an overseas property purchase, or are an owner experiencing difficulties, please complete the enquiry form below for free advice from an independent legal member of AIPP’s legal working group. Do you already have a lawyer instructed? Note: If another lawyer has already been retained we may not be able to provide help at this stage. 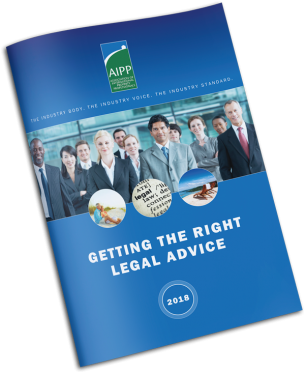 AIPO & AIPP does not provide any legal advice itself – we are not trained or regulated to do so. 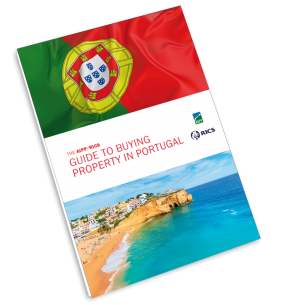 We have voluntarily agreed to set up and administer this scheme to be delivered by professional legal experts for the benefit of British residents and property professionals. It’s a one-page certificate which stands for: “Número de Identificación de Extranjero” (Identification number for foreigners). We’ve prepared a mini guide to explain what the NIE certificate is and what the number is used for. Cutting Corners - Do you really need a survey when buying property in Spain? 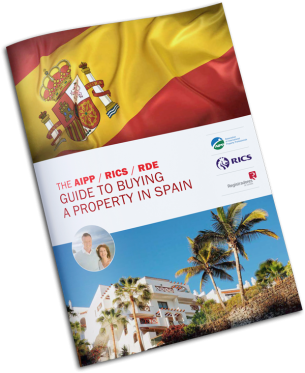 You normally get a survey done on a UK property, so why not on a prospective Spanish home?